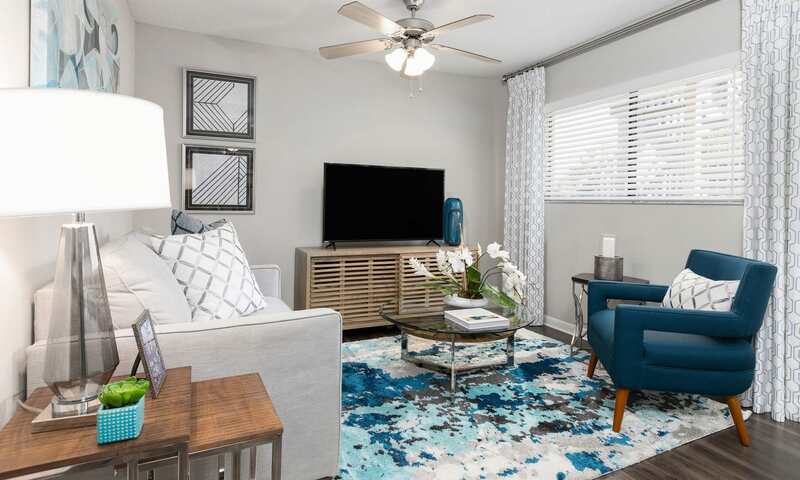 Treat yourself to the kind of home that makes everyday living a little more enjoyable at WestEnd At 76Ten apartments in sunny Tampa, FL. Here we offer a vacation-style approach to life to help you reach ultimate relaxation. 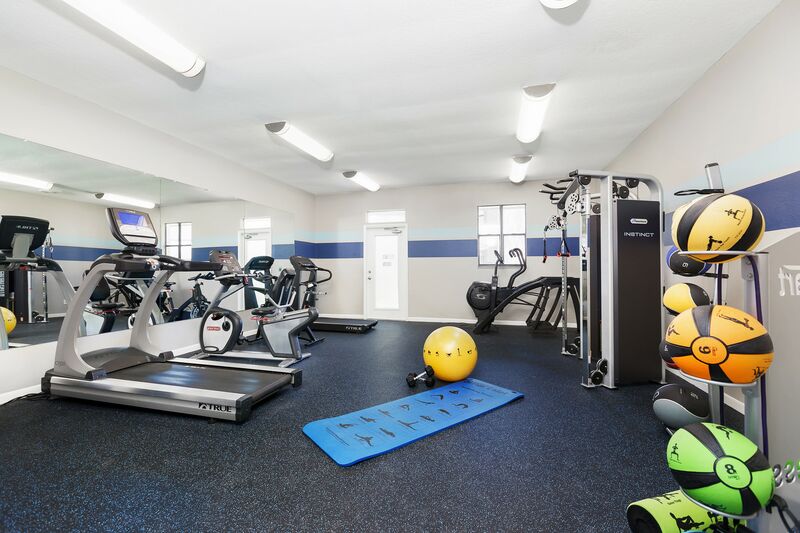 Our apartments for rent near Tampa International Airport are equipped with everything you need to live your best life. 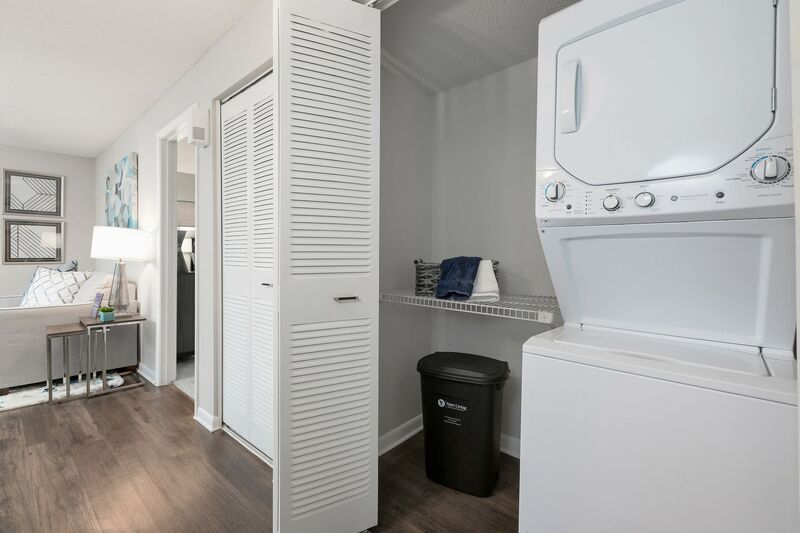 From intricate designer cabinetry with brushed-nickel pulls to a stackable in-home washer and dryer, our apartments offer the perfect combination of convenience and comfort. 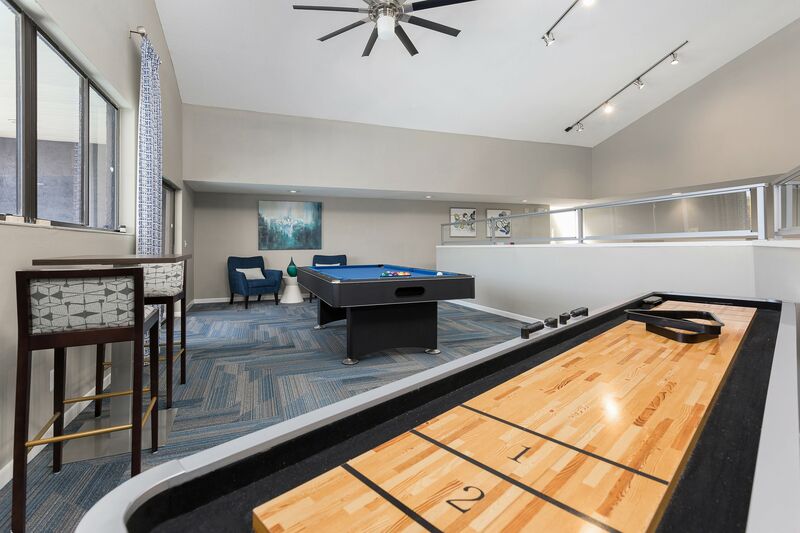 Modern in-home features are sure to impress and our breathtaking community amenities make each day special. Our resort-inspired pool is complete with relaxing lounge furniture and shady cabanas for the perfect leisurely day off and our updated 24-hour fitness center is available whenever you want to break a sweat. Live the life you have always wanted at WestEnd At 76Ten. Choose from our spacious studio, one, and two bedroom apartments to find the best fit for your lifestyle. 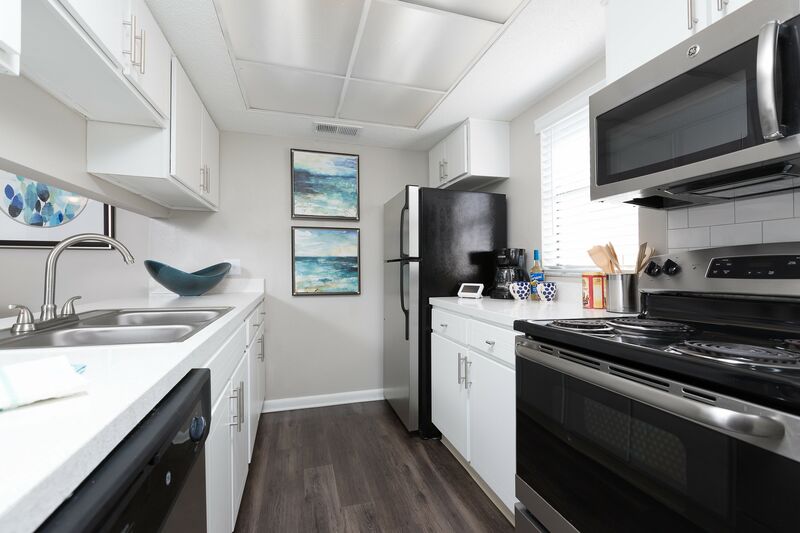 At our garden-style apartment community, you will find updated apartment features like stainless-steel appliances and newly refinished countertops designed to make everyday tasks easier and more enjoyable. If you are looking to upgrade your style of living, WestEnd at 76Ten welcomes you home. 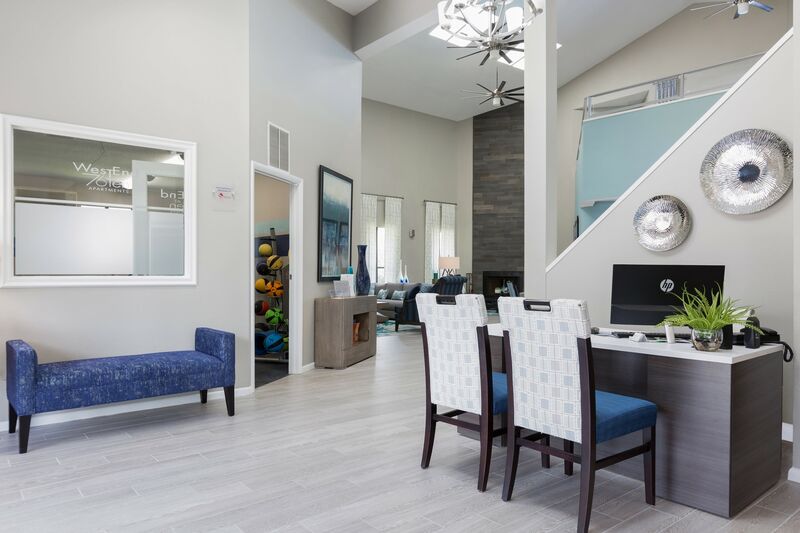 Centrally located in the heart of Town ‘n’ Country neighborhood in Tampa, FL, our modern community offers convenient access to downtown Tampa, while still allowing you to retreat to the quiet, tranquil atmosphere of WestEnd At 76Ten. Our ideal location gives you the choice of how spend each day with local spots like Busch Gardens Tampa Bay, and The Florida Aquarium, plus endless travel opportunities at Tampa International Airport. For modern in-home comforts and exquisite community amenities, schedule a tour with our friendly leasing team to kickstart your new life at WestEnd At 76Ten.